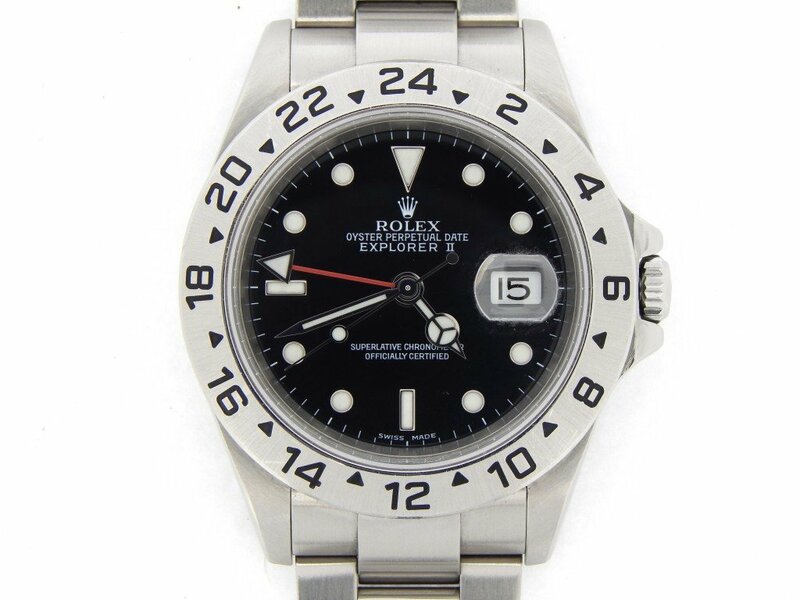 Important Reminder: It will be necessary to manually wind your newly purchased watch before wearing in order to fully charge the movement and to guarantee that it will run properly. Unscrew the crown to the winding position and turn the crown clockwise approximately 40 times. Don’t forget to screw the crown back in tightly before wearing. Fully screwed-down crown. In this position the watch is sealed tight providing full protection for the movement. The watch is ready to be worn. Crown unscrewed counterclockwise to the point where it is free of the screw threads. In this position the watch is ready for manual hand winding by turning the crown clockwise pproximately 40 full times. 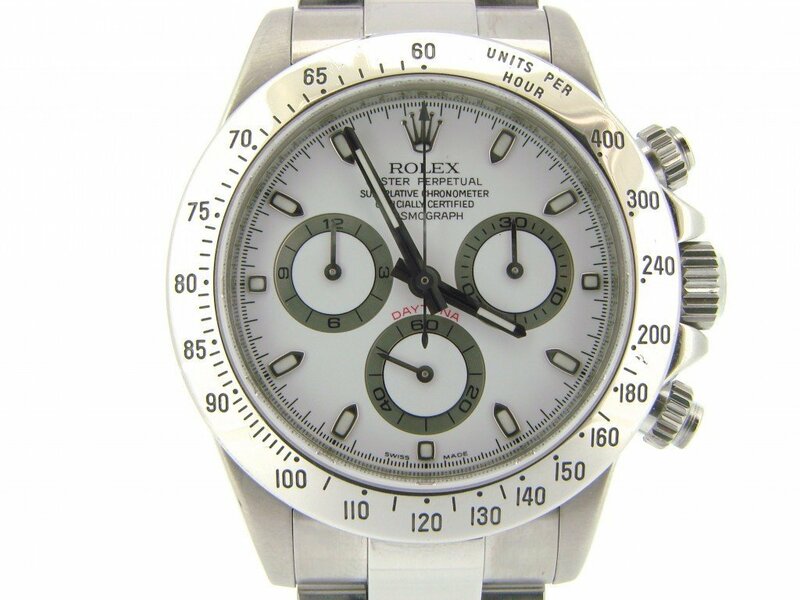 If the watch has not been worn for 1 or 2 days, it will be necessary to rewind the watch in order to fully charge the movement and to guarantee that it will run properly. Crown pulled out to the last notch. Position for setting the time by moving the hands either clockwise or counter-clockwise. 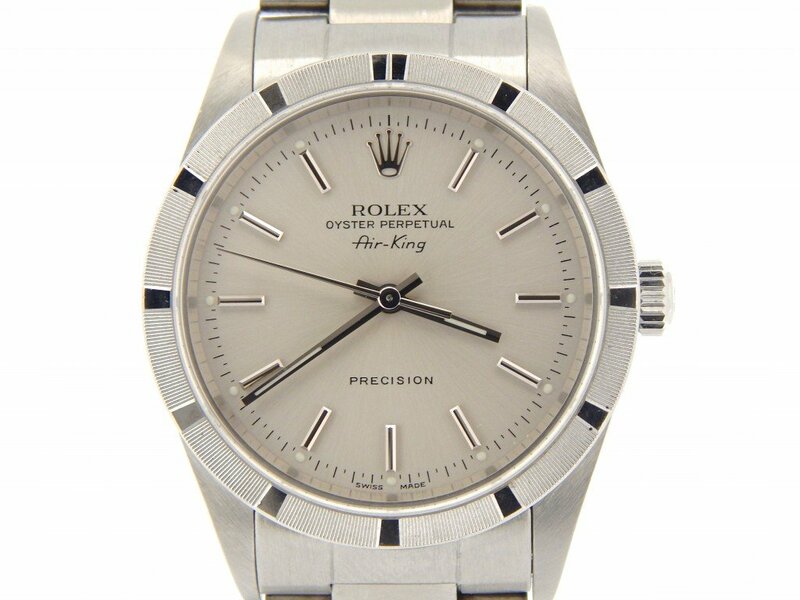 The second hand is stopped automatically and will not advance again until the crown is pushed back to Position 2 (does not apply to watches produced before 1972). 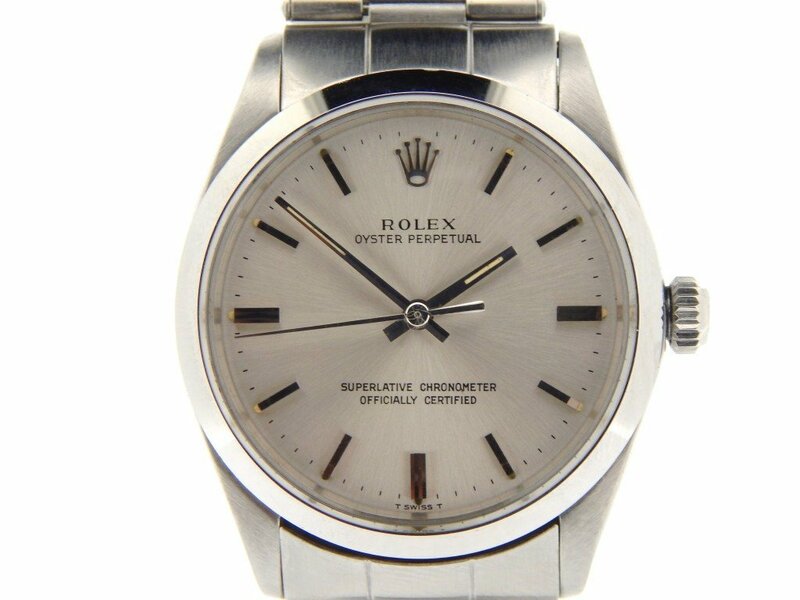 Once the time has been set, screw the crown back in tightly to make the watch pressure-proof once again. Crown unscrewed counterclockwise to the point where it is free of the screw threads. In this position the watch is ready for manual hand winding by turning the crown clockwise approximately 40 full times. 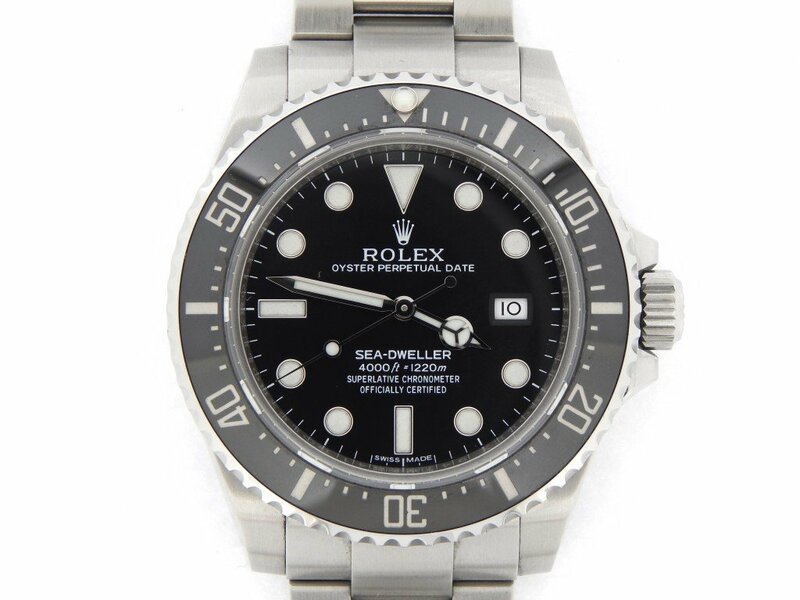 If the watch has not been worn for 1 or 2 days, it will be necessary to rewind the watch in order to fully charge the movement and to guarantee that it will run properly. Crown pulled out to the last notch. 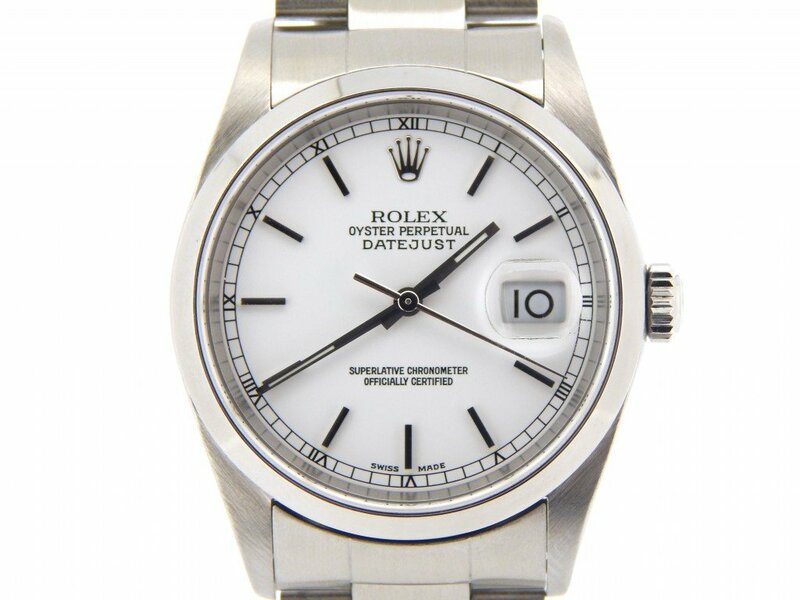 Position for setting the date by moving the hands either clockwise or counterclockwise past the midnight position two times. 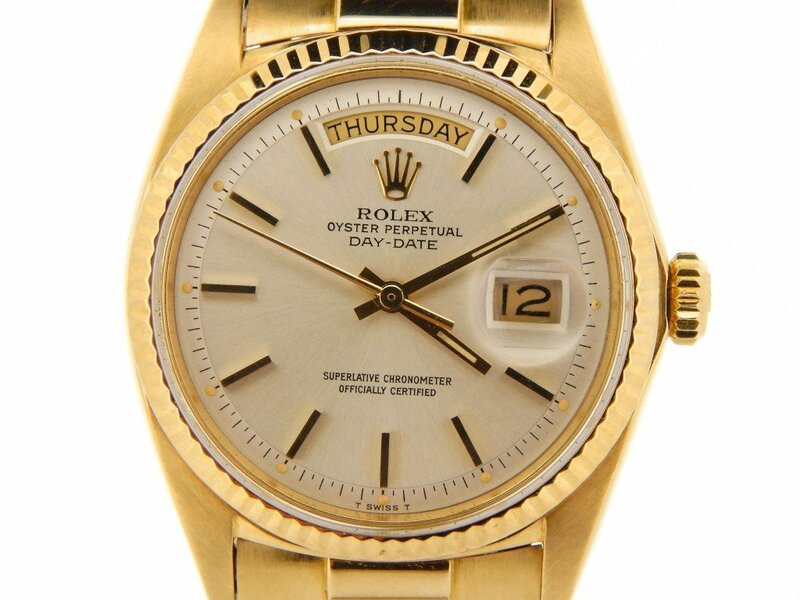 The second hand is stopped automatically and will not advance again until the crown is pushed back to Position 2 (does not apply to watches produced before 1972). This is the same position for setting the time. Crown pulled out to the last notch. This is the same position for setting the date. Position for setting the time by moving the hands either clockwise or counterclockwise. 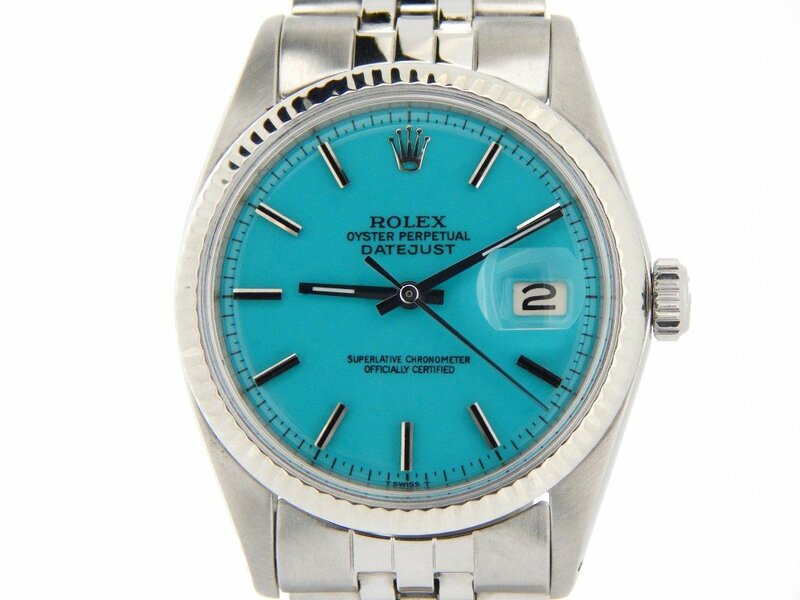 The second hand is stopped automatically and will not advance again until the crown is pushed back to Position 2 (does not apply to watches produced before 1972). 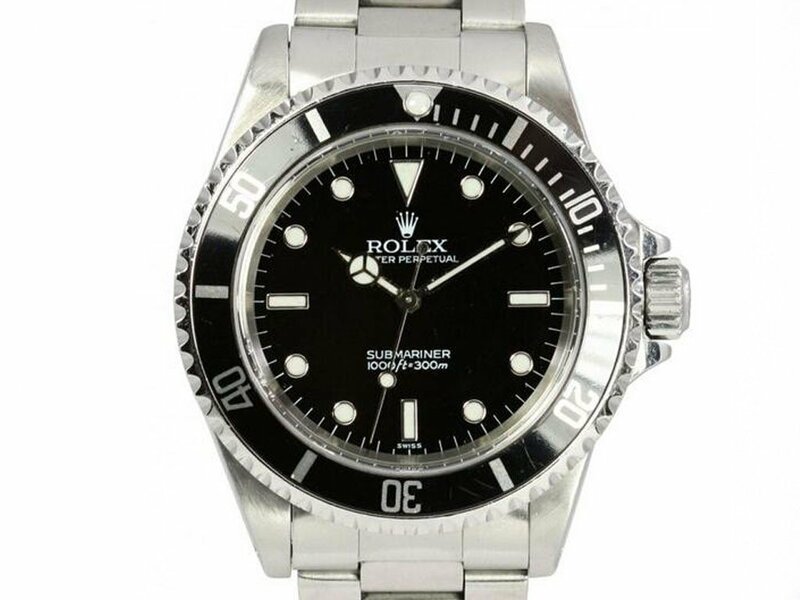 Once the time and date has been set, screw the crown back in tightly to make the watch pressure-proof once again. Crown pulled out to the first notch. 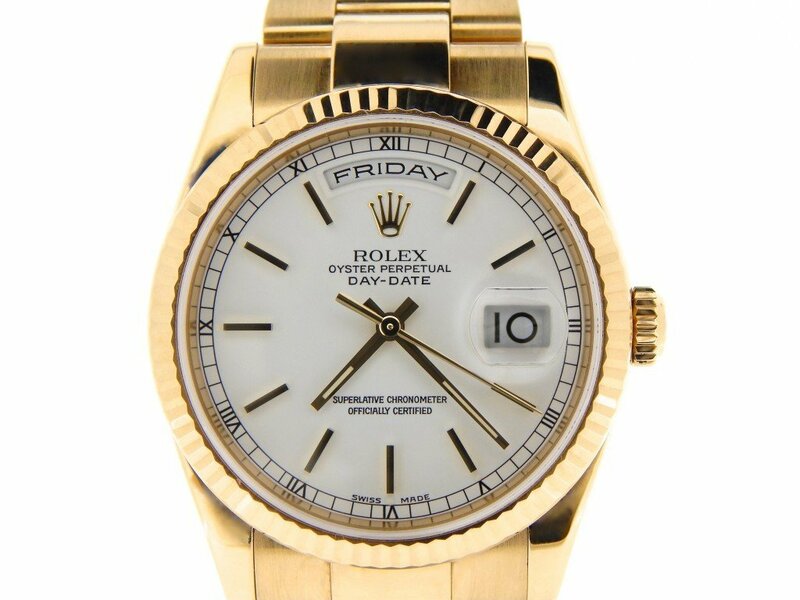 Position for rapidly setting the date by turning the crown clockwise (ladies) or counterclockwise (men’s). Crown pulled out to the last notch. Position for setting the time by moving the hands either clockwise or counterclockwise. The second hand is stopped automatically and will not advance again until the crown is pushed back to Position 2. 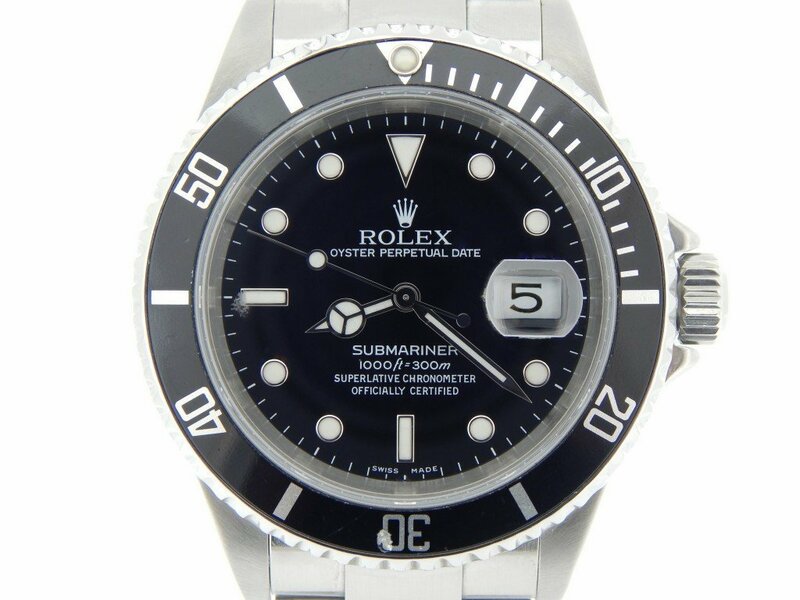 Once the time and date has been set, screw the crown back in tightly to make the watch pressure-proof once again. Crown pulled out to the last notch. Position for setting both the day of the week and the date. First, the date is set by moving the hands clockwise past the midnight position two times. Once the date has been set, the day of the week is set by moving the hands counterclockwise past the midnight position two times. 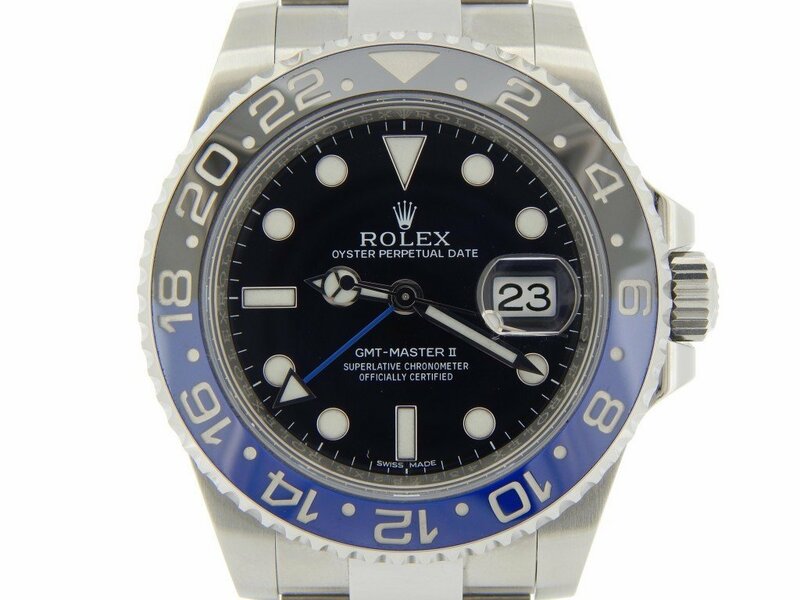 The second hand is stopped automatically and will not advance again until the crown is pushed back to Position 2 (does not apply to watches produced before 1972). This is the same position for setting the time. Crown pulled out to the first notch. Position for rapidly setting the date by turning the crown counterclockwise. Crown pulled out to the last notch. Position for setting the day of the week by moving the hands counterclockwise past the midnight position two times. 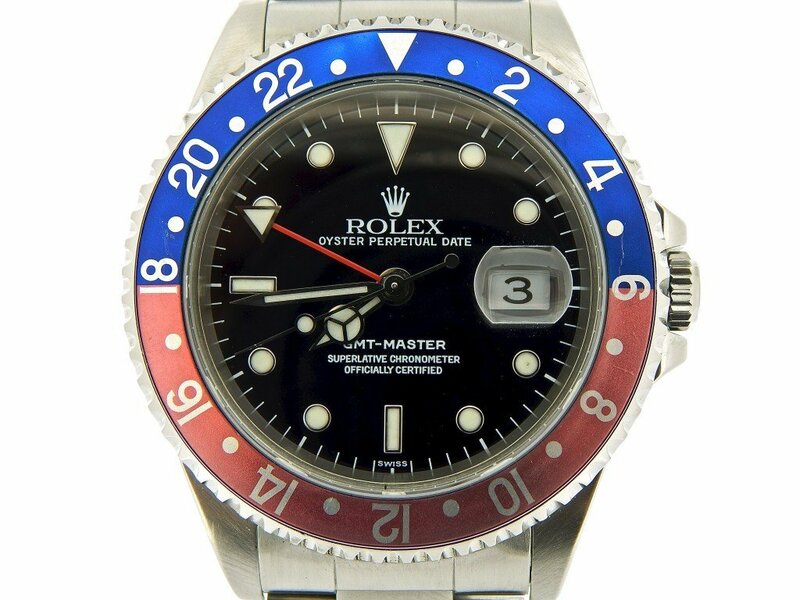 The second hand is stopped automatically and will not advance again until the crown is pushed back to Position 2. This is the same position for setting the time. Crown pulled out to the first notch. Position for rapidly setting both the date and the day of the week. 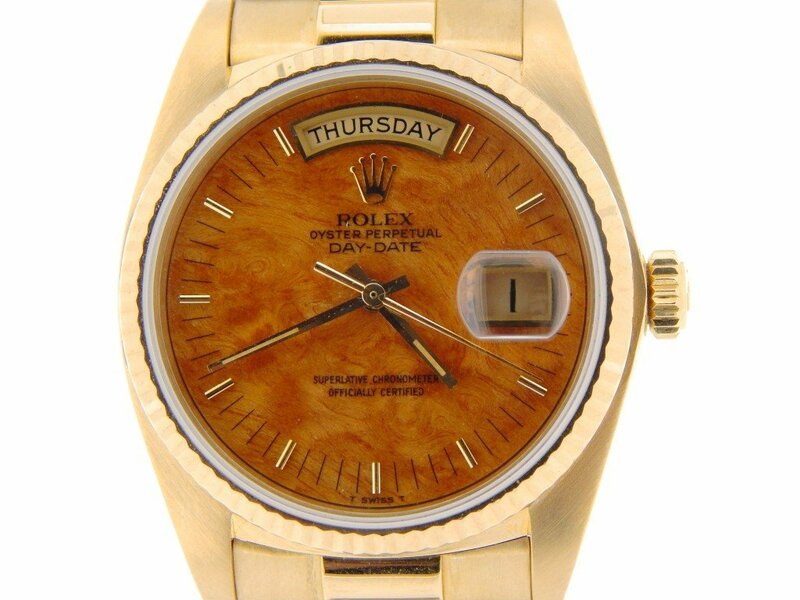 The date is set by turning the crown clockwise and the day of the week is set by turning the crown counterclockwise. Crown pulled out to the last notch. Position for setting the time by moving the hands either clockwise or counterclockwise. 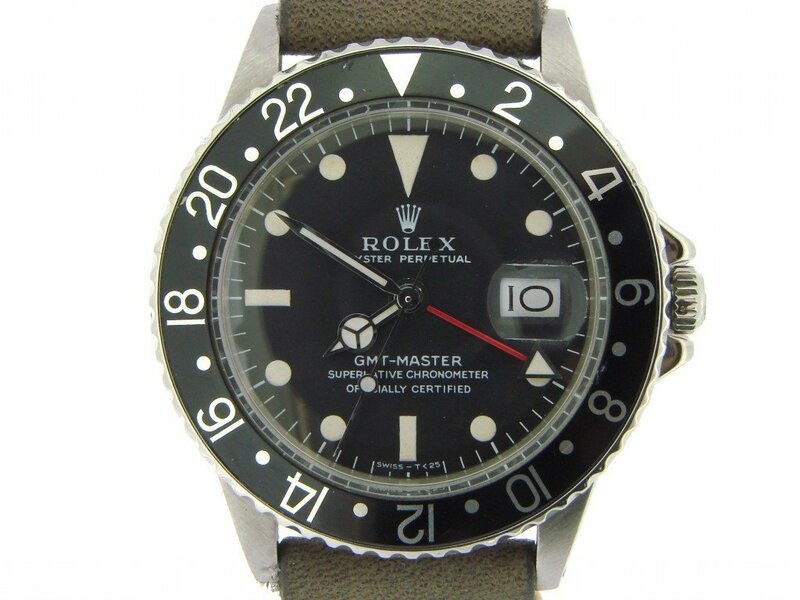 The second hand is stopped automatically and will not advance again until the crown is pushed back to Position 2 (does not apply to watches produced before 1972). Once the time has been set, screw the crown back in tightly to make the watch pressure-proof once again. Crown pulled out to the first notch. Position for rapidly setting the date by turning the crown clockwise. Crown pulled out to the first notch. Position for rapidly setting the date by turning the crown clockwise or counterclockwise (depending on the model). Crown pulled out to the first notch. Position for rapidly changing the hour in one hour jumps by turning the crown clockwise or counterclockwise. During this process the watch will continue to run properly. This is the same position for quickly setting the date. Crown pulled out to the first notch. Position for rapidly changing the date by moving the hour hand in one hour jumps past the midnight position two times. During this process the watch will continue to run properly. Crown pulled out to the last notch. Position for setting the time by moving the hands either clockwise or counter-clockwise. The second hand is stopped automatically and will not advance again until the crown is pushed back to Position 2. 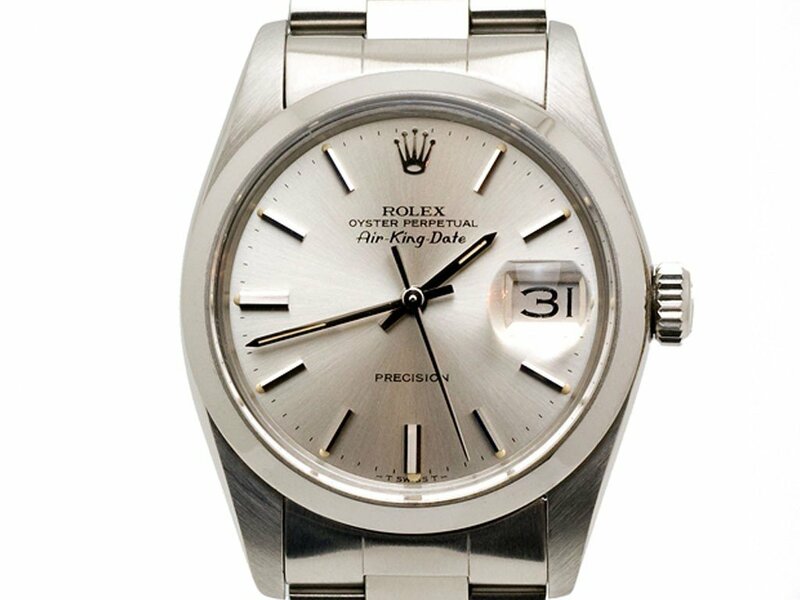 Once the time has been set, screw the crown back in tightly to make the watch pressure-proof once again. Fully screwed-down push buttons. 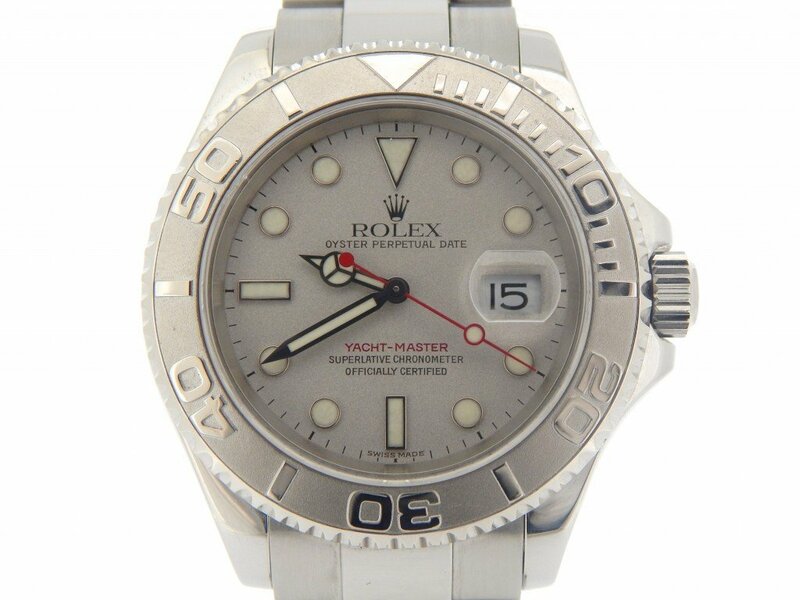 In this position the watch is sealed tight providing full protection for the movement. The watch is ready to be worn. Push buttons unscrewed counterclockwise to the point where it is free of the screw threads. In this position, simply pressing down the upper push button will start, stop or restart the chronograph hand and the totalisers. After the chronograph second hand and the totalisers have been halted, they can be reset to zero by depressing the lower push button. 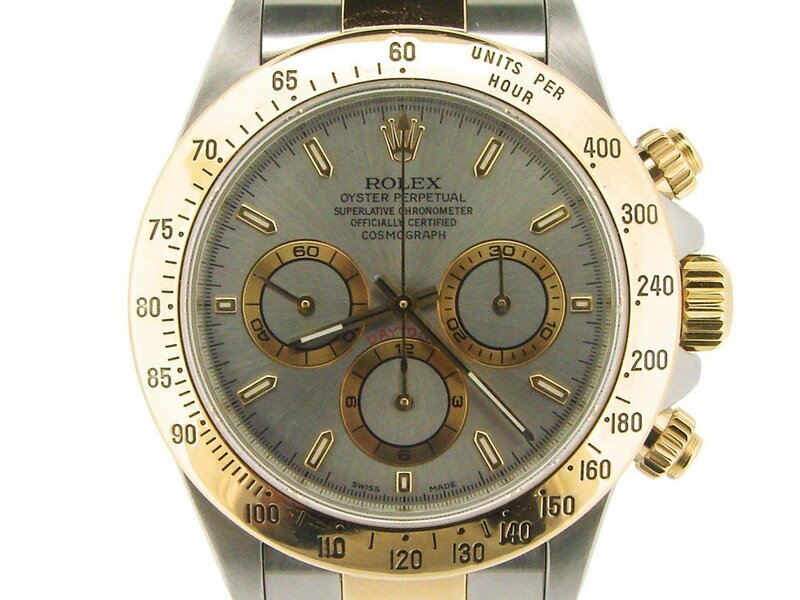 The seconds elapsed are indicated by the chronograph second hand to 1/5th of a second. The minutes and hours can be read from the totalisers. Screw down all push buttons tightly to make the watch pressure-proof once again. Push buttons unscrewed counterclockwise to the point where it is free of the screw threads. In this position ensure that the chronograph second hand is set at zero. Next, start the timing sequence by pressing the upper push button. Push the upper button again once the predetermined distance has been covered. 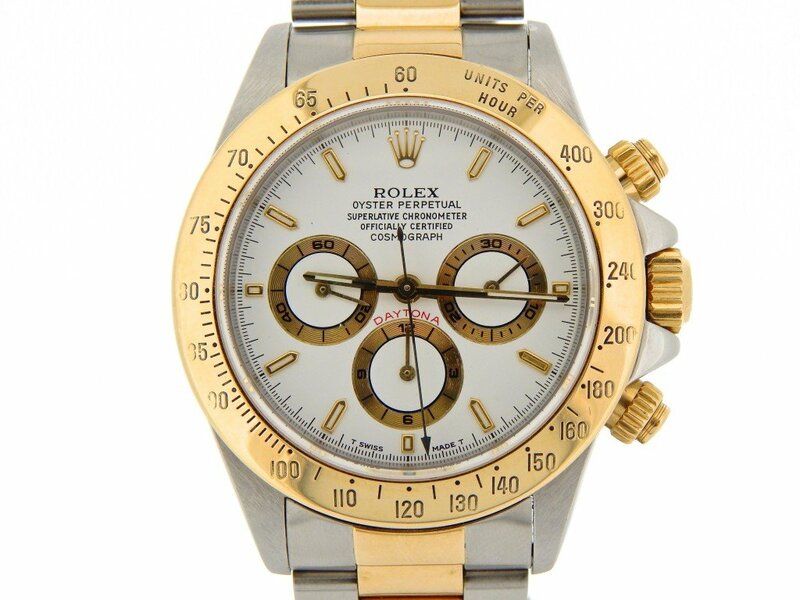 The second hand comes to a halt indicating the average speed on the bezel. Screw down all push buttons tightly to make the watch pressure-proof once again.